O’ Captain! My Captain! | Connect. Evolve. Thrive. 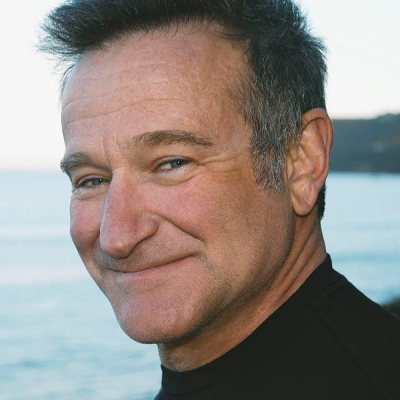 This entry was posted in Uncategorized and tagged Cancer, depression, grief, loss, Medication, Meditation, Mental Health, mental illness, Robin WIlliams, suicide by Politics in Pink. Bookmark the permalink. Very nice tribute and discussion of depression. Thank you for sharing. Being known, being active, bringing people to laugh, it does not mean that person cannot be struggling with inner difficulties and with a blackening visions, not showing a way out of the misery or negative thoughts. Let us hope people shall be able to find easier somebody who wants to listen and somebody who can help to get the dark curtain opened to let the sun shine in.